Don t copy and re-upload my video!! Please give me credit if you want to use my audio ???? HOW WOULD is a kind of video about personal opinions with imagine some group sing other singer or group s song. 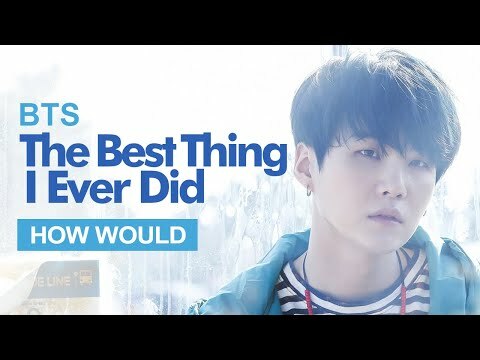 This video wasn t real BTS cover, I just changed the pitch of the original music. All Rights Reserved to JYP Entertainment. I DON T own anything from this video. No copyright infringement intended.